Newly renovated, This three bedroom house is ideal for the perfect family getaway. 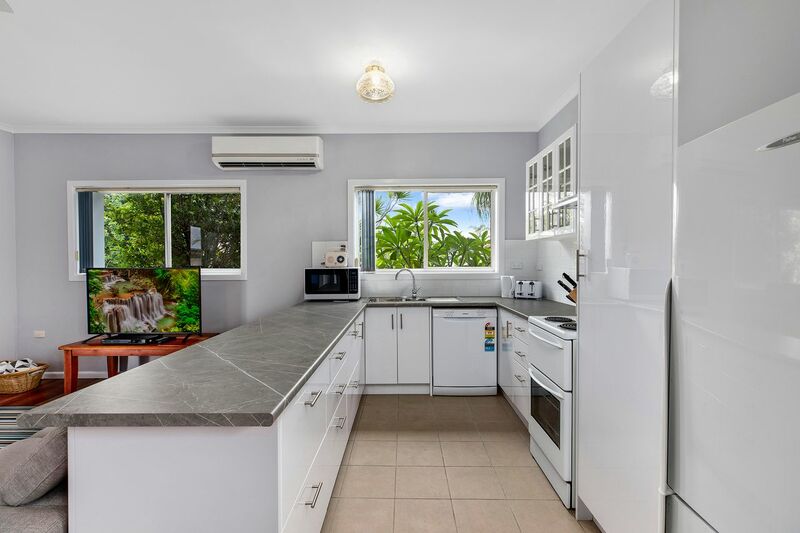 Eloora Beach house is Fully renovated throughout featuring brand new appliances and furnishings, polished timber floor boards throughout, New kitchen with dishwasher, new bathroom, Air-conditioning and ceiling fans. 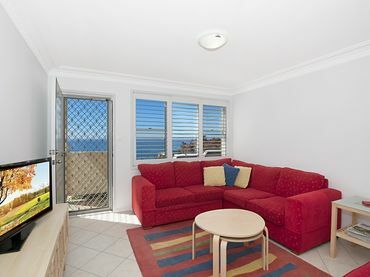 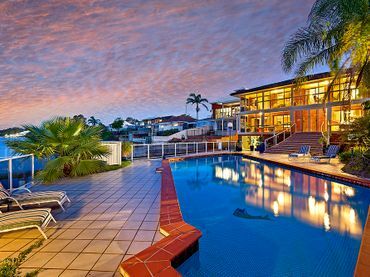 Located within only a 5 minute walk to Blue Bay Beach and a short drive to shops, cafes & restaurants. 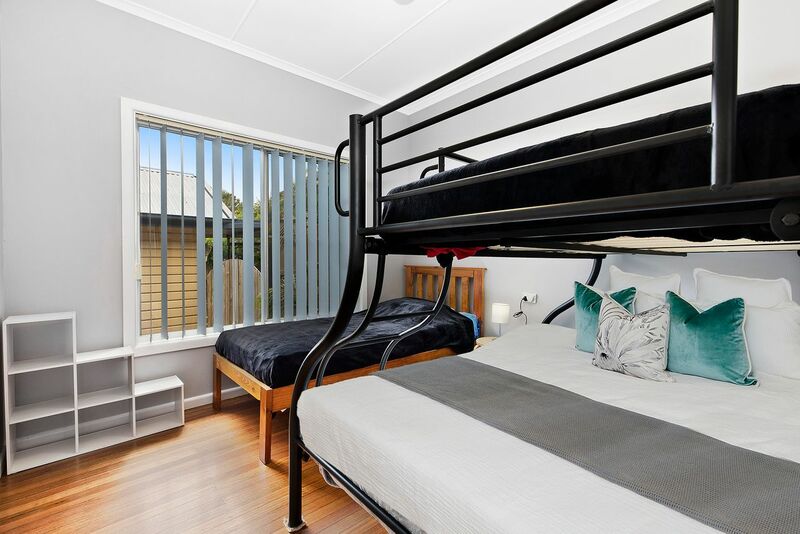 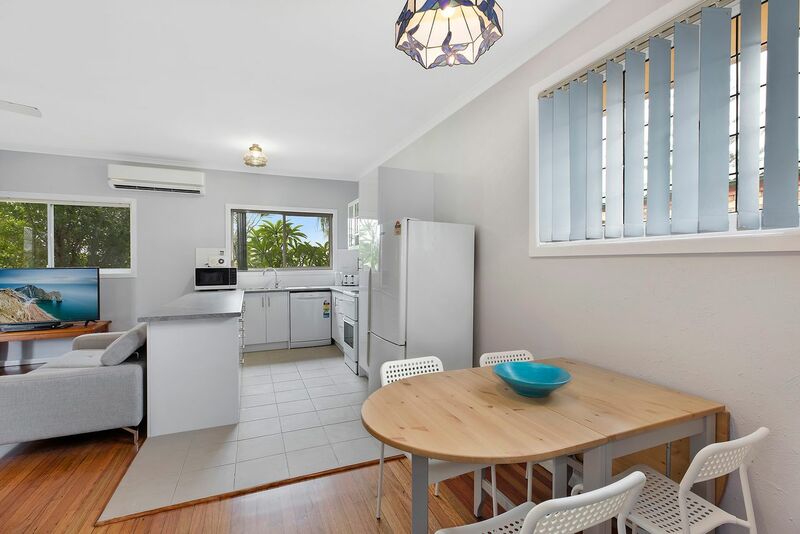 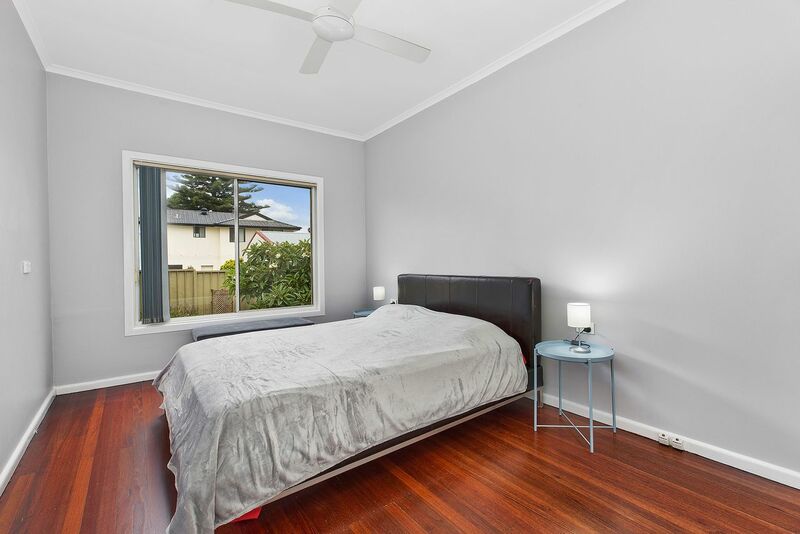 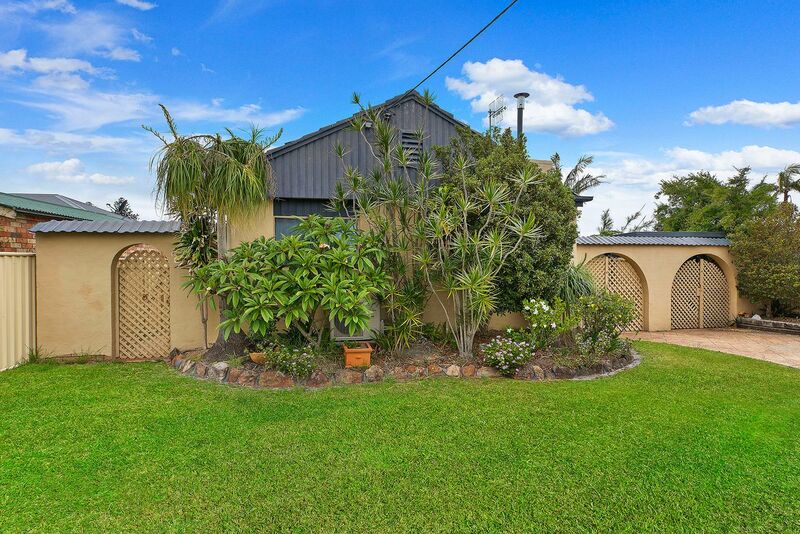 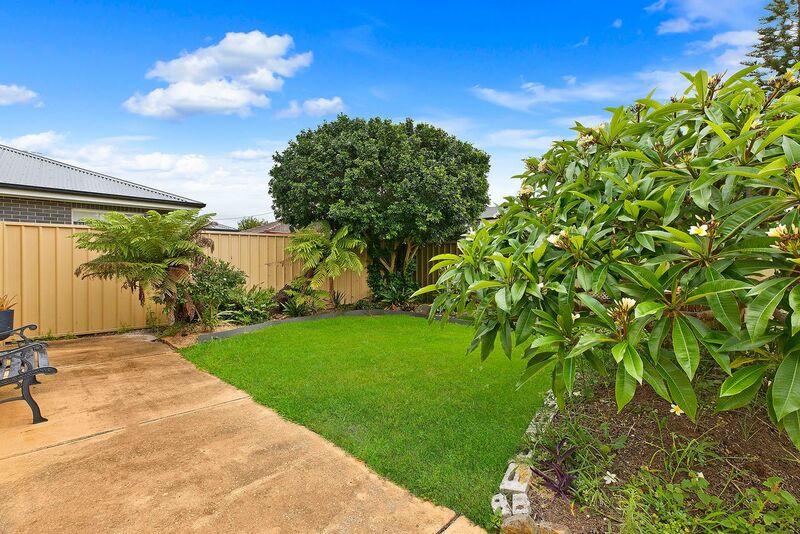 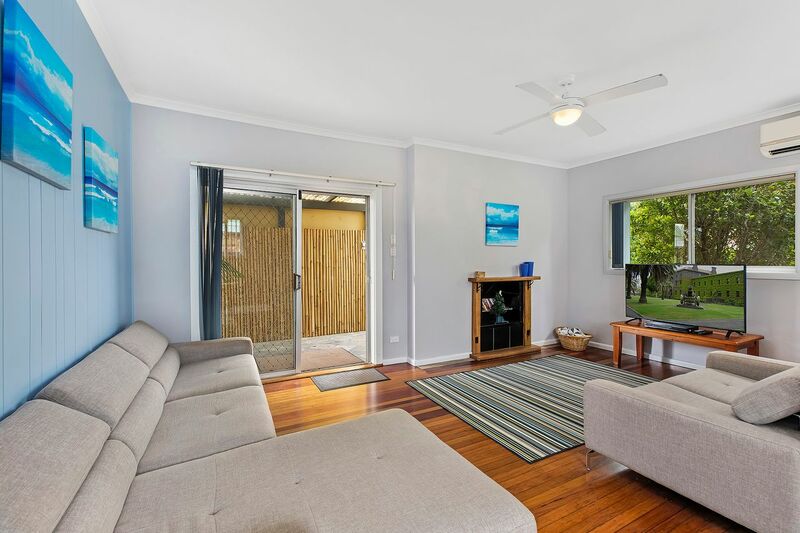 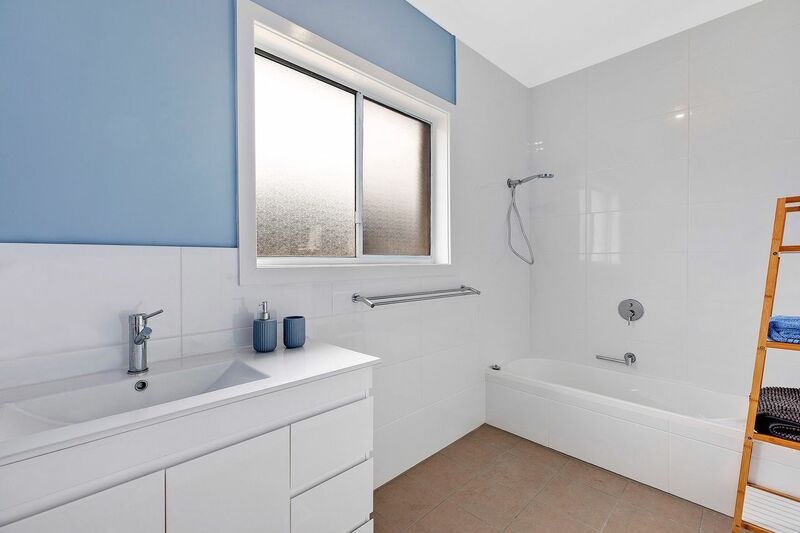 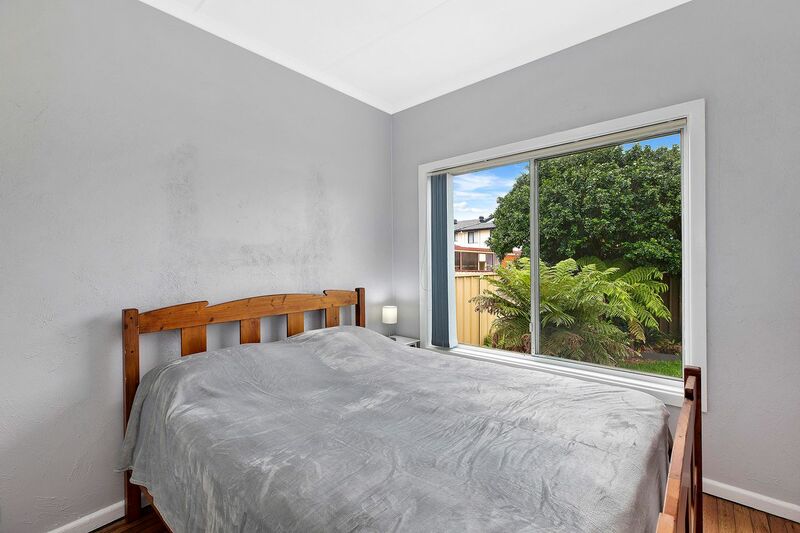 Property has no onsite parking available however plenty of on street parking is available right out the front.